Introvoys is a Filipino rock band that was formed back in 1986. Members of Introvoys are Jonathan Buencamino, Jj Buencamino, Paco Arespacochaga, Chot Ulep, and Steve Guadiz. Giancarlo Alzate Magdangal is a Filipino singer, performer, and theater actor who is more commonly known as Gian. 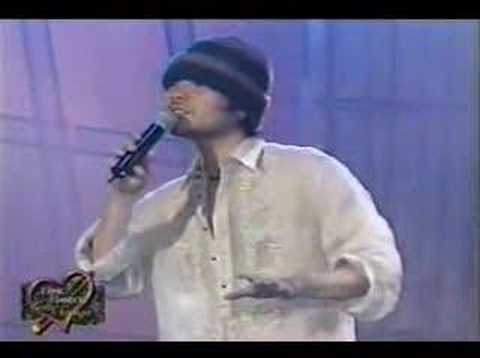 Gian was part of a boy band prior to rising to fame as a runner up in Philippine Idol. He is also the cousin of Jolina Magdangal. Maria Jolina Perez Magdangal is a Filipina singer and actress who is more commonly known as Jolina Magdangal. She was born on November 6, 1978 in Quezon City, Philippines. Jolina is an award winning pop singer, actress, and TV host. Wency Cornejo is the vocalist of the After Image band but after several years of hiatus of After Image, Wency ventured out and made several singles on his own. His song Hanggang is about a love that knows no boundaries and will forever be faithful. You are currently browsing the Philippine Music weblog archives for March, 2009.